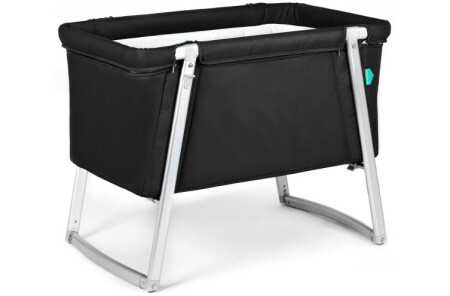 These must-have Wave Baby Bounce Chairs feature a front to back swaying, rocker motion and come with two distinct reclining positions as well as one folding position. Easy to fold, these Baby Bounce Chairs by Waves are compactable for easy storage and simple to fold. 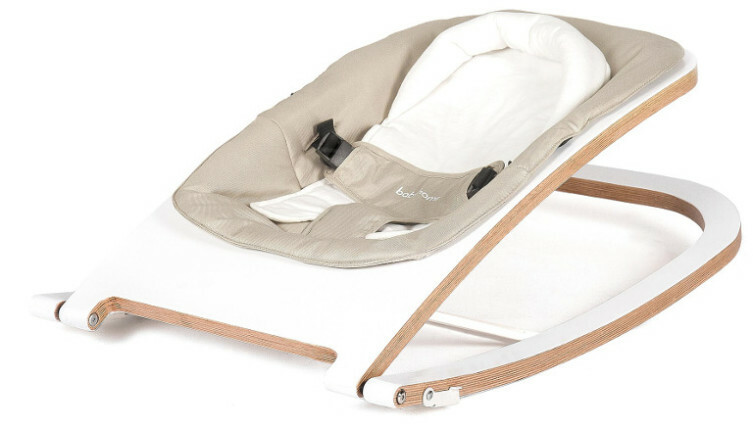 With a three-point harness design, these Bouncy Chairs for babies ensure added safety for your infant and come with a removable and washable fabric covering. 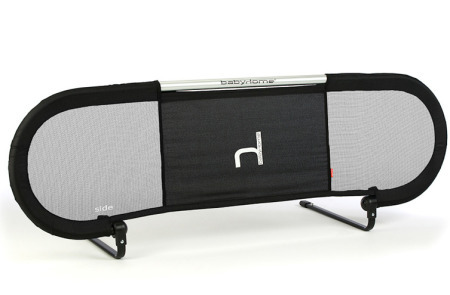 Simply toss the cover to the Bounce Chair for baby into the washer and tumble dry on low.